The Party Commission member and the deputy chief of Administration of Press,Publication,Radio,Film and Television of Guangdong Province(Administration of Copyright of Guangdong Province). 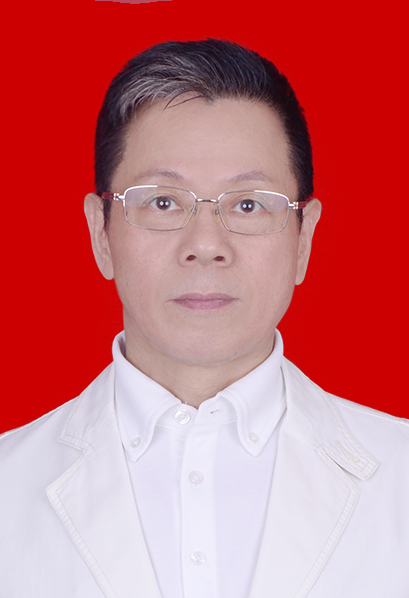 Guan Wang, male, born in February 1963, Jilin province. Joined the work in November 1980, joined the Communist Party of China in January 1984, the on-the-job graduate student's record of formal education. Served as soldiers, platoon leader, company commander, chief of staff, political instructor, propaganda chief, political assistant, political instructor, chief director of direct engineering; Guangzhou Armed Police Command School Political Department; Guangdong Armed Police Corps Political Department discipline inspection deputy director, director, director of cadres; Guangdong Armed Police Corps detachment political commissar (Deputy Division) Guangdong Armed Police Corps; deputy political commissar (he is); Guangzhou Armed Police Command College Political commissar. In March 2017, he was appointed member of the Party committee and deputy inspector of the Guangdong provincial press and Publication Administration of radio (Hunan Copyright Bureau).